I just wanted to take a moment to express my gratitude and say THANK. 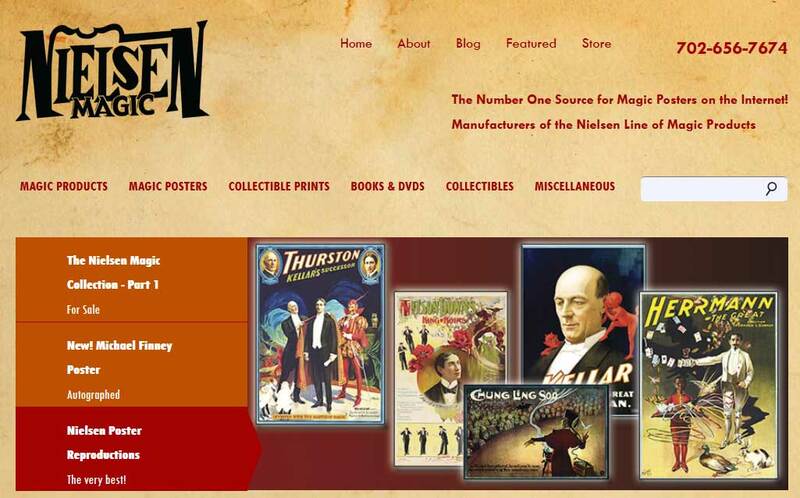 Welcome to our new Nielsen Magic Website. Whew… This project was long overdue, and it has now become a reality..